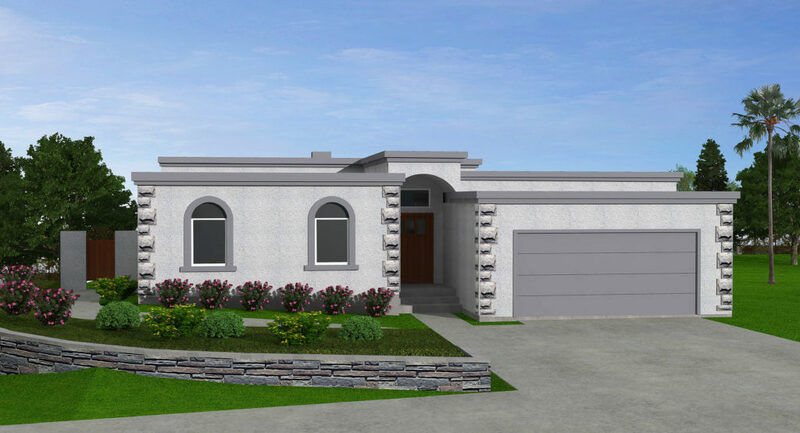 Custom Home Builder Murrieta, Temecula, San Diego | Empire Built, Inc. 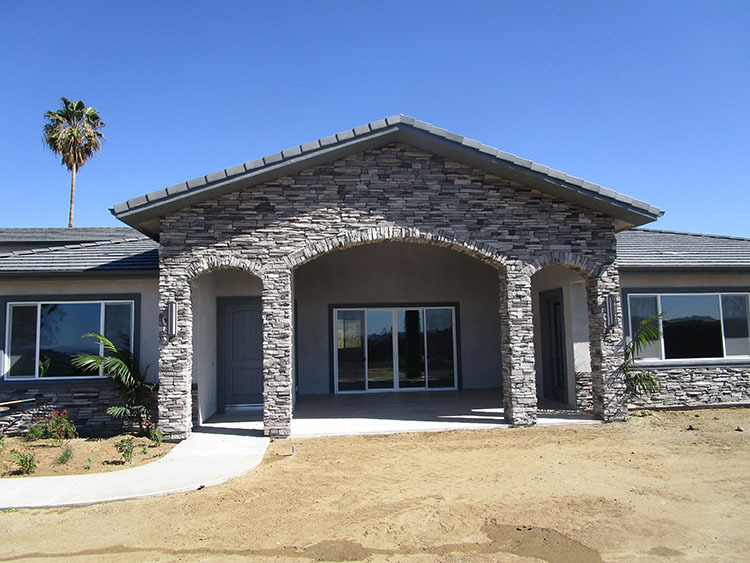 Custom Home Builder in Murrieta, Temecula, San Diego, Riverside and Surrounding Areas. 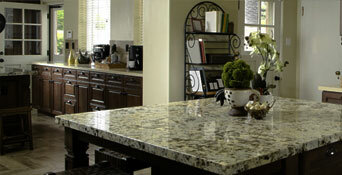 WHAT CUSTOM HOME NEEDS CAN WE HELP YOU WITH? 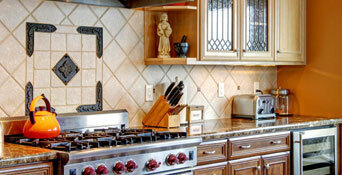 We are here to offer you guidance, advice and to ultimately save you time, energy, and money. 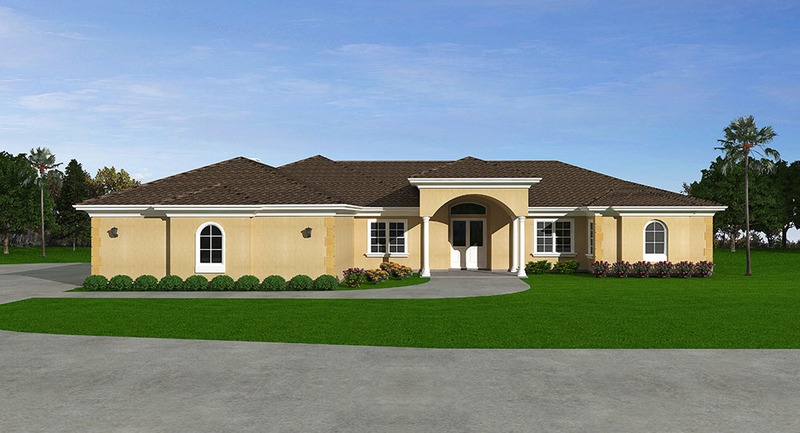 Building a custom home is no simple feat and requires considerable due diligence. Our initiative is to provide you the best experience. Please click on one of the items below, fill out and submit our quick contact form and we’ll be in touch shortly. 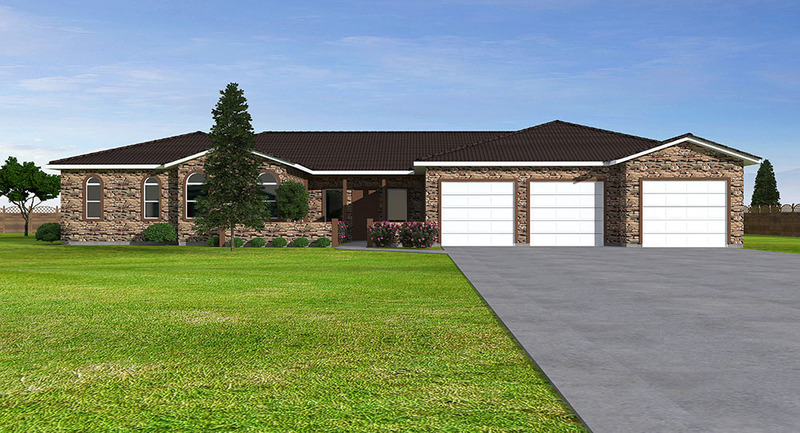 IMPORTANT NOTE: your land or lot really dictates what type of custom home you’re able to build. 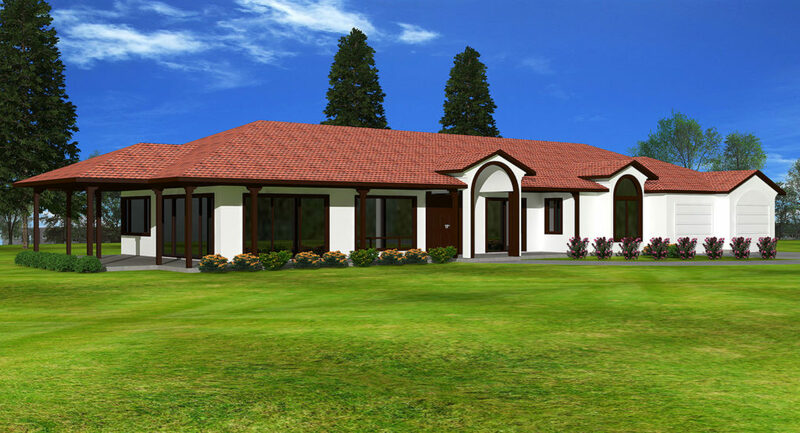 We build homes to fit your land and highly recommend you perform a land or lot assessment prior to purchasing. 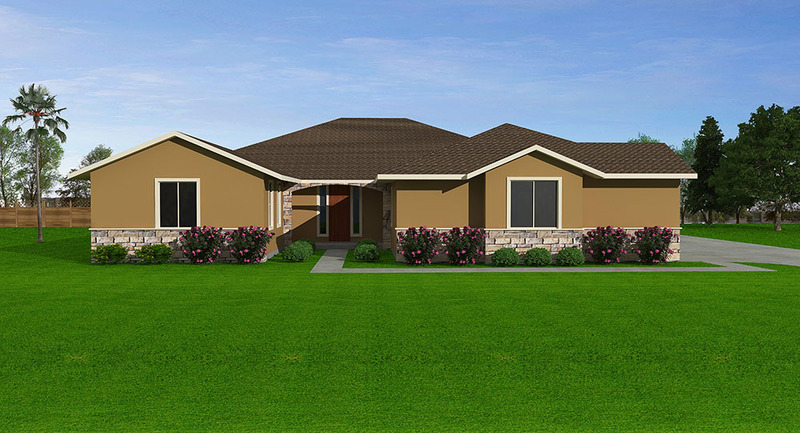 This quick site visit can literally save you thousands and ensure you’re able to build the home you really want and within your budget. Don’t have the land yet? 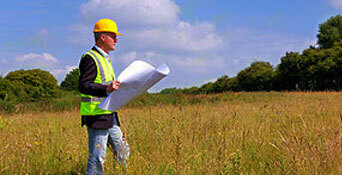 No worries, we’ll help you find & assess the lot or land you’re looking for. 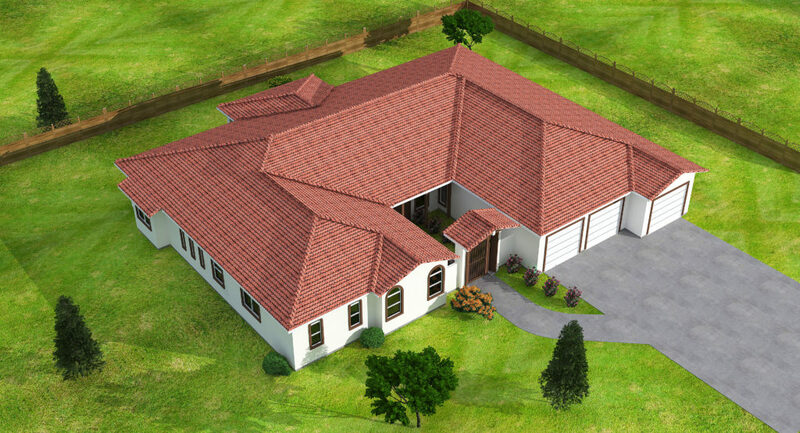 Choose the floor plan you want & customize it to your liking. We’ll help you design it to fit your needs. We have several financing options to choose from, made available by some of the best lenders in the area. 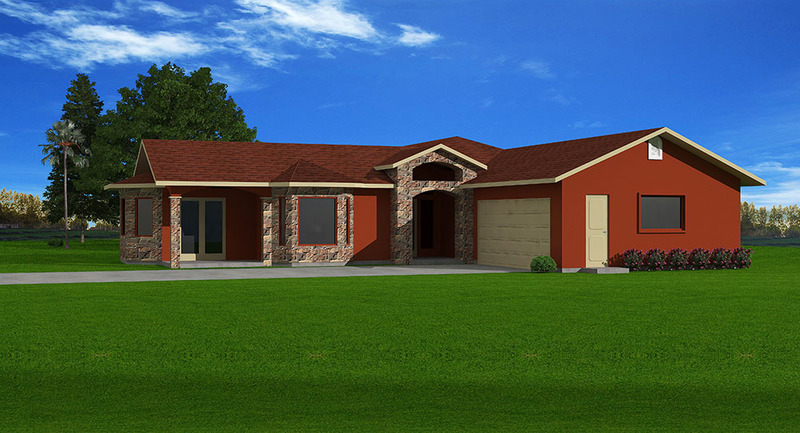 Building your custom dream home is what we do and we do it very well. We can’t wait to hand you the keys! 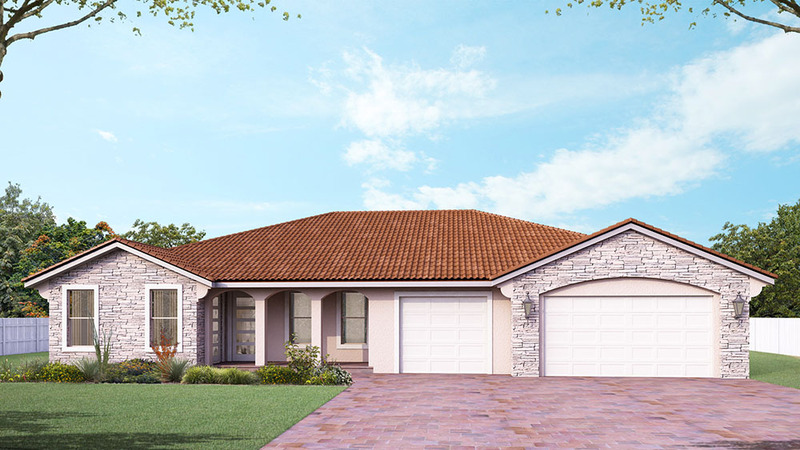 Every home we build is custom, meaning, all floor plans are designed specifically for you. 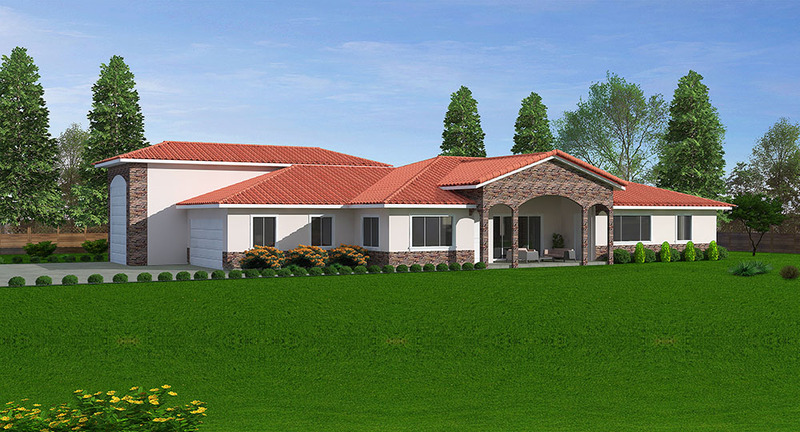 Whatever your lot requires, view you are building for, personal taste and overall needs, we will design a custom home floor plan to make your dreams a reality. ENSURE YOUR HOME IS EVERYTHING YOU DREAMED IT WOULD BE. At Empire Built, Inc. your experience is our priority. 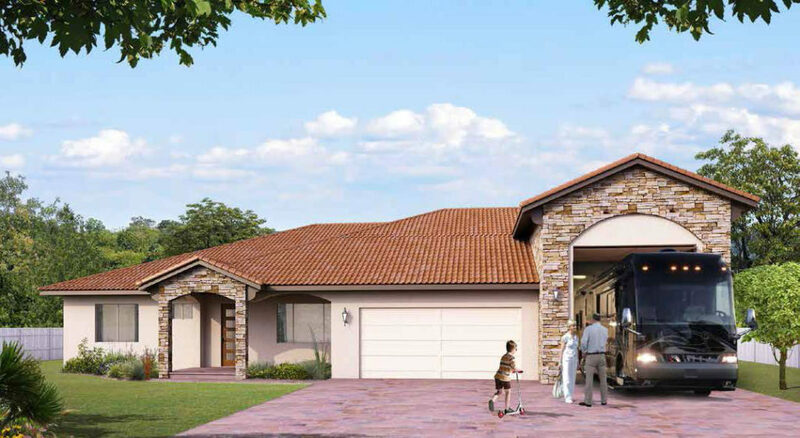 Building a new home should be pleasant, exciting, predictable and fun. 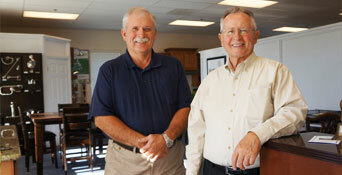 Partnering with the right builder makes all the difference. We’re here to guide you through the entire process. 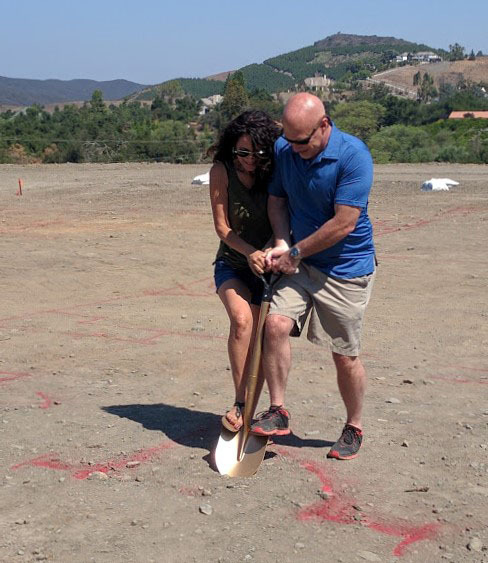 From land and lot assessment to an all-inclusive design, due diligence is vital when preparing to take prideful ownership of your new & cozy, custom home. For instance, while many properties can appear to be easily “buildable,” there are many, complex, potentially costly variables that you cannot visually interpret. We will help you along every step of the process. From designing & pricing your home, to the day you get the keys, we’ll be by your side. 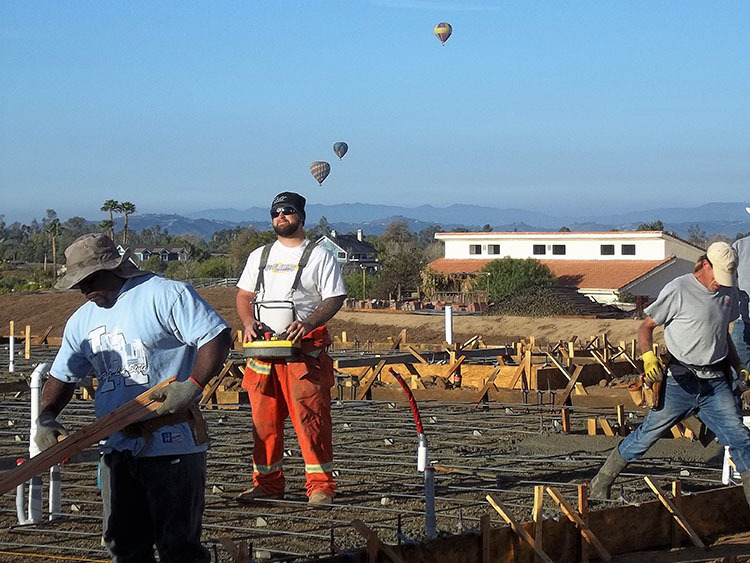 We build beautiful, quality, custom homes in Murrieta, Temecula,The Inland Empire, San Diego, Riverside & San Bernardino Counties. GET IN TOUCH WITH OUR MANAGEMENT TEAM AND LET'S START PLANNING!